Remember to arrive 15-30 minutes prior to your appointment time. Failure to do so may result in the rescheduling of your appointment. Insurance Card and copay listed on card under “office visit"
450 North New Ballas Rd. Our office is happy to provide insurance billing services to our patients meaning, we will submit claims to your insurance carrier on your behalf. We accept most major insurances and union plans. Please be aware, we submit claims under the physician’s name, not the name of the practice. 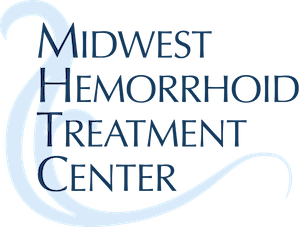 What Are People Saying About Midwest Hemorrhoid Treatment Center?